The Bali Island of Indonesia has an area of around 5636 square kilometers. Bali is well known for its arts including traditional and modern dances and has become a popular tourist attraction. Blending the spectacular mountain views, amazingly beautiful beaches and warm local people, Bali is now one of the tourist paradises in the world. Known as the land of Gods it offers inspirational spirituality and its exotic rice fields offer peace and serenity. 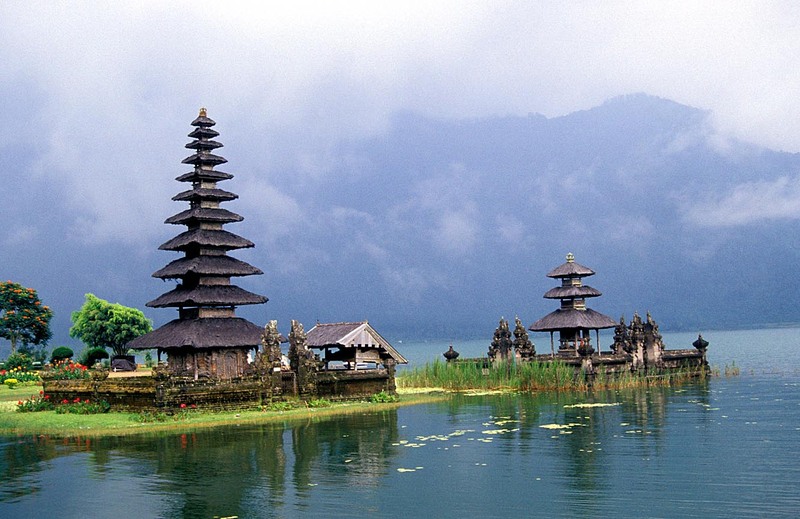 Bali is also famous for exhilarating treks and everywhere you will find beautifully carved temples. Tourists come to Bali for world surfing or spending endless days on the beaches.